EFEA is a solver that performs analysis for mid- to high-frequency and acoustic simulations for complex structural-acoustic systems. Energy Finite Element Analysis (EFEA) can perform mid- to high-frequency vibration and acoustic simulations for complex structural – acoustic systems. The EFEA code is computationally efficient and easy to use. It is compatible with CAD databases used during product development, and it can be easily integrated within a multi-disciplinary design environment. 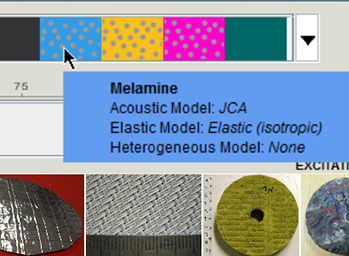 This unique technology offers a competitive advantage to MES’ customers and streamlines the structural – acoustic simulations with other analyses during the design process. Michigan Engineering Services, LLC (MES) was founded in 2002 as a research and development company, specializing in developing commercial software and advanced technology for engineering simulations. MES’ activities span both the defense and the commercial industrial sectors. Through the engineering services component of MES an efficient technology transition is facilitated to its customers. 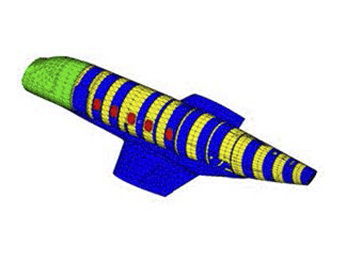 MES has an established track record in the areas of structural vibrations and acoustics; dynamic simulations due to explosive loads; and in multi-disciplinary design optimization. Customers can find in MES a reliable technical partner that draws experience from both commercial and defense related engineering applications. MES delivers smart engineering solutions in a timely manner. EFEA is available through the Altair Partner Alliance. The EFEA method uses energy based primary variables instead of pursuing a displacement based solution as the Finite Element Analysis (FEA) method does. 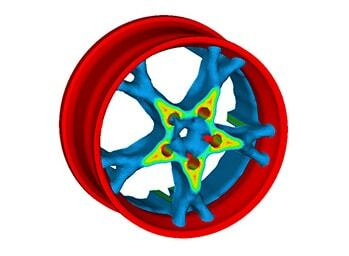 This results into significant computational efficiency and in using only a small fraction of elements compared to the FEA. The EFEA method is similar to the Statistical Energy Analysis (SEA) since it uses vibration and acoustic energy variables. 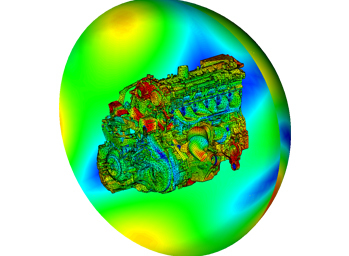 However, the EFEA model retains a direct connection with the physical design through its finite element based model. 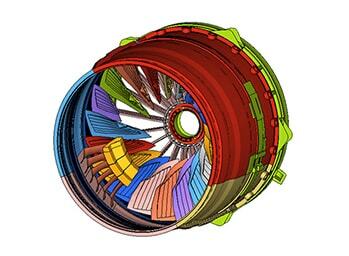 No modal density information is required in EFEA, this increases accuracy. Structural damping and acoustic treatment can be specified on the physical part of the model where it is actually applied. 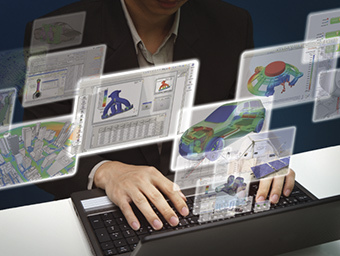 The finite element based visualization of the results offered by EFEA fits well in a design process for developing efficient noise mitigation strategies. EFEA has been validated and applied in naval, aircraft and automotive fields. EFEA has interfaces with Altair's HyperGraph and HyperMesh.